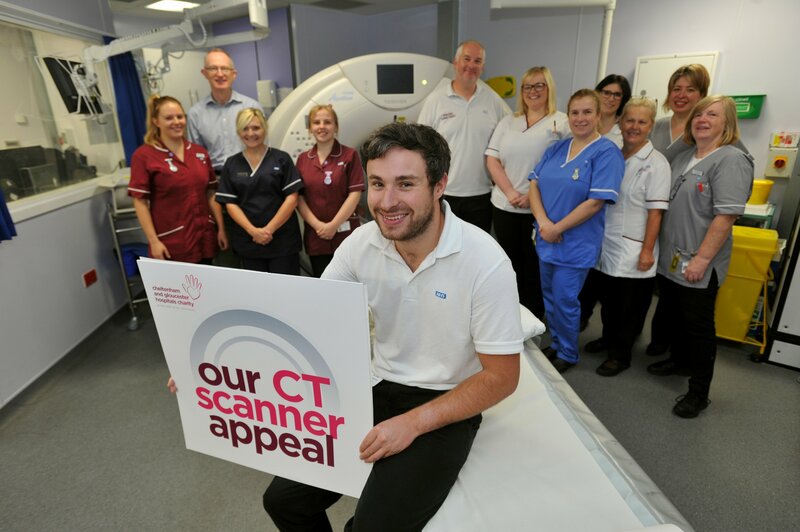 We need your help to raise a further £700,000 to fund three new CT scanners and two new mobile digital x-ray machines for Gloucestershire. Almost 80,000 people have a scan or mobile x-ray taken at Cheltenham General and Gloucestershire Royal Hospitals every year, and our existing scanner provision is at full capacity. Scanners are vital for early detection, diagnosis and treatment and can help save lives in an emergency when every second counts. New state of the art scanning technology will make a huge difference for people with a wide range of conditions, including those fighting cancer or heart disease, and emergency patients with head injuries. 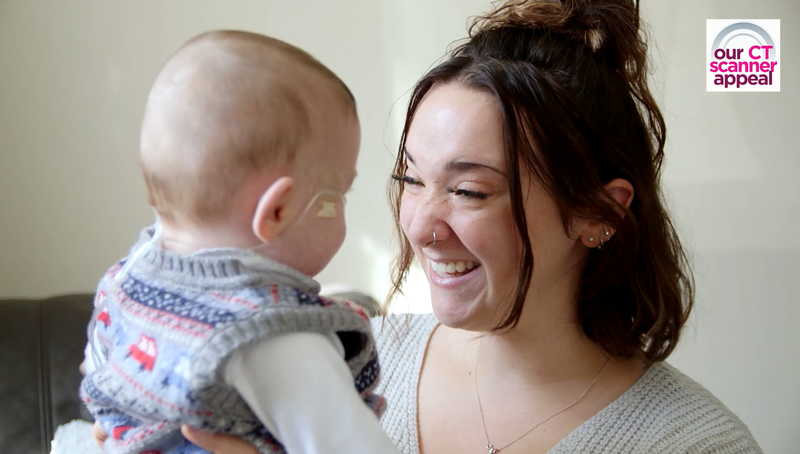 Everyone will benefit, from older people with dementia to premature babies who need urgent medical treatment. The earliest possible diagnosis and treatment. Significantly improved waiting times, relieving anxiety for patients and families. Better diagnosis thanks to improved image quality, reducing the need for minor exploratory surgery. High quality scans will be available quickly for emergency patients both day and night. Mobile digital x-ray machines will provide immediate images for patients across our hospitals, helping people with urgent medical conditions and special care babies. Organising fundraising events at your local school, club or community group. Support transformational projects in the hospitals with a gift in your Will. Making our appeal your business’ charity of the year. Find out more about how to get involved and raise funds or contact us today to find out more! © Copyright Gloucestershire Hospitals 2019. Registered charity no: 1051606.